Happy Valentine's Day, everyone! You'd think this would mean that there would be a bunch of romantic releases coming out this week, right? Eh, not so much, but that doesn't mean there are some great records in stores this Tuesday! 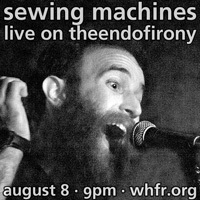 This is clearly a week for independent labels. 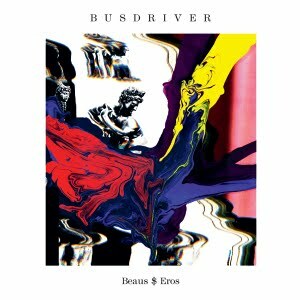 We've pictured Busdriver's Beaus$Eros; the album has been out digitally for a while but comes out in physical form this week. There are also new records from Lucky Dragons, Young Magic, and Band of Skulls. Doe Paoro also makes a debut. There's plenty of other records out this week; the full list is below.